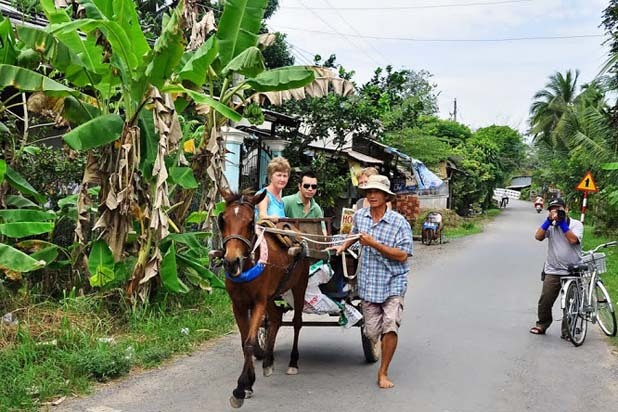 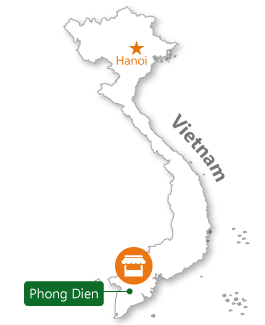 How to get to Phong Dien floating market ? 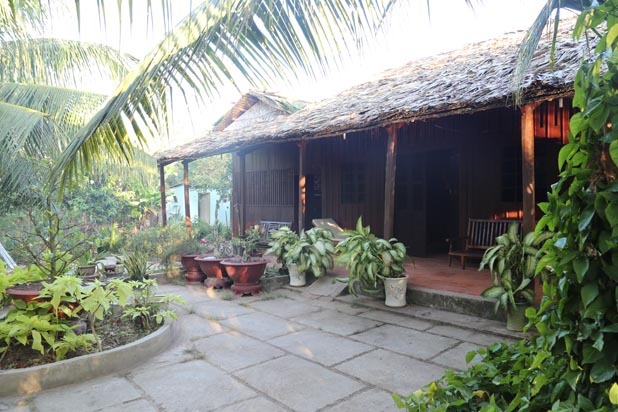 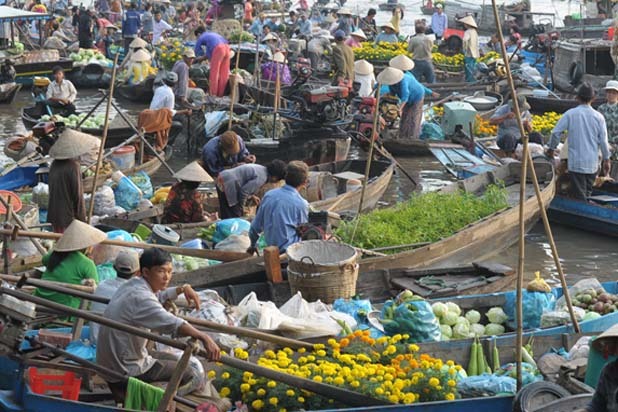 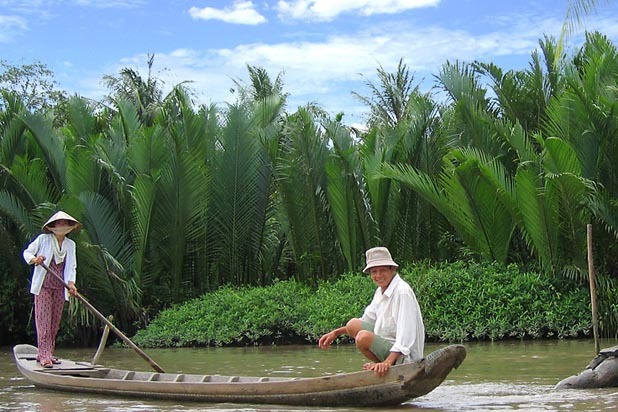 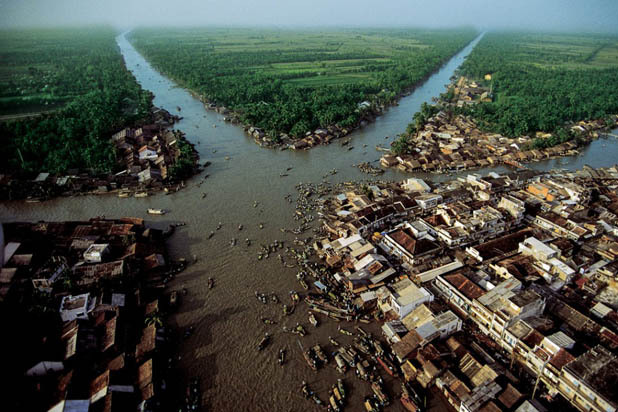 Phong Dien Floating Market is about 20 kilometres southwest of Can Tho, the best floating market in the Mekong Delta. 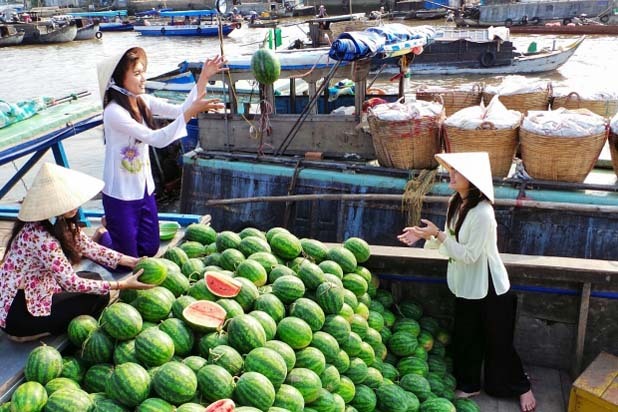 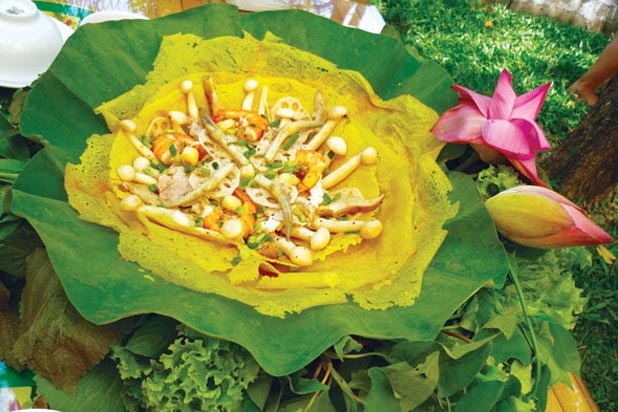 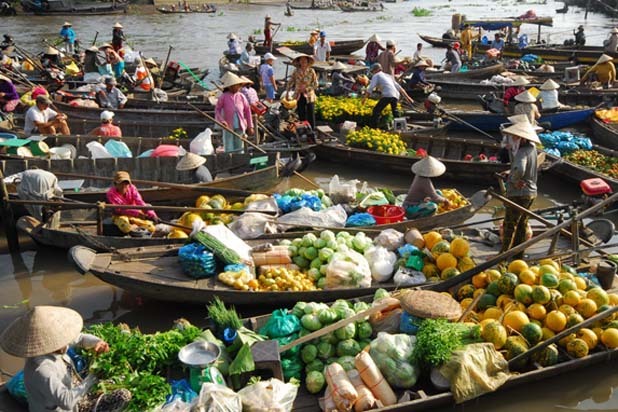 Phong Dien and other well-known floating markets in the Mekong Delta region of Can Tho Province have become busy in the days leading up to Tet. 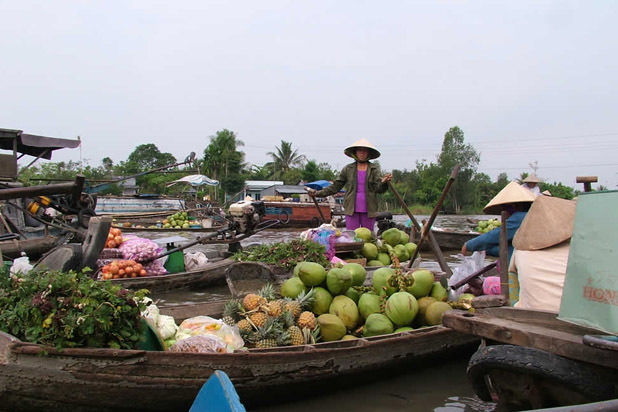 Traders often hang their samples on poles in front of their boats to attract customers. 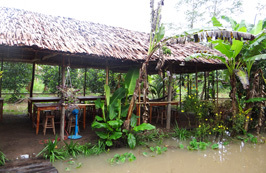 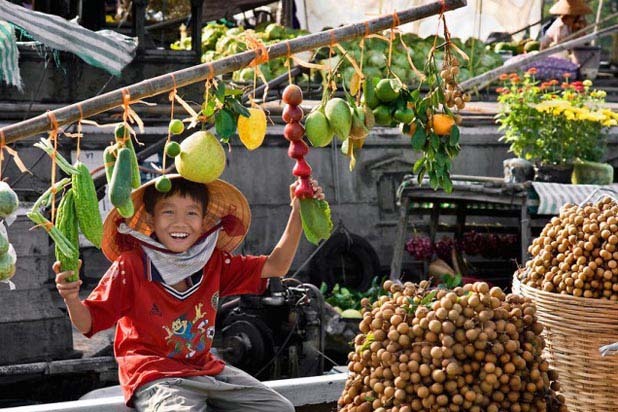 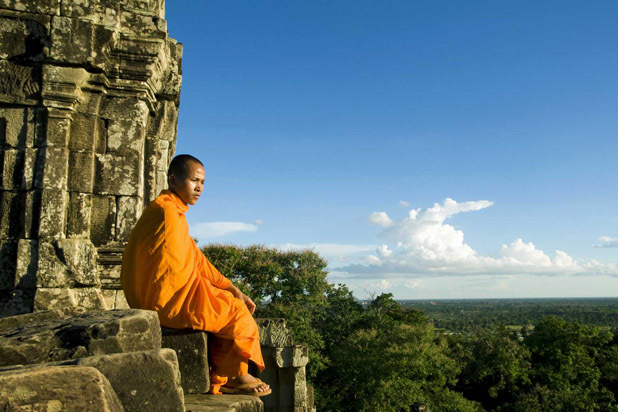 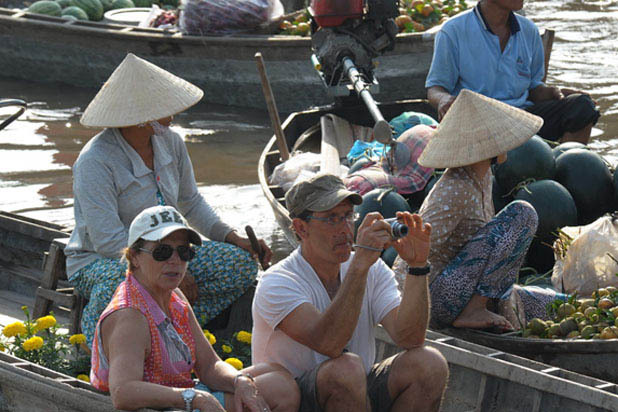 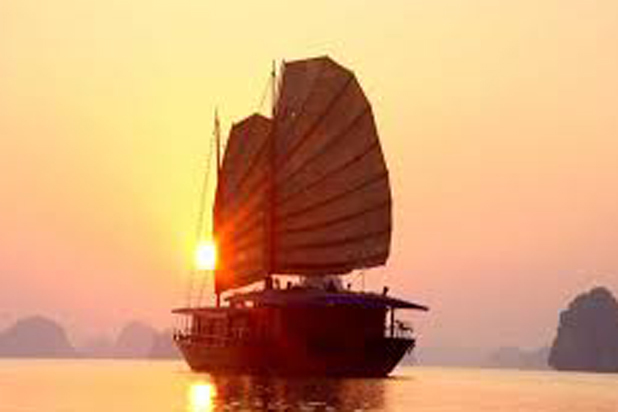 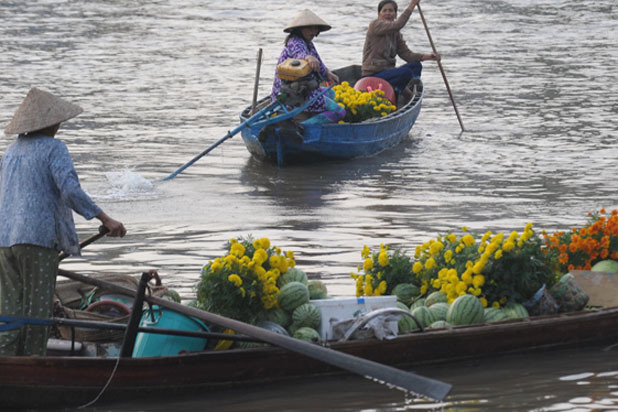 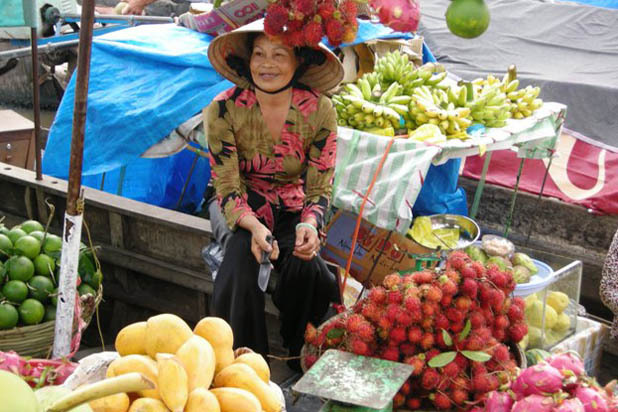 Floating markets are not only attractive to tourists because of the diversity of fresh goods, but also because transactions are carried out on boats.